A controversial measure which would have been a 'hammer blow' for regional newspapers will be dropped by the Government. Culture Sectary Matt Hancock told the House of Commons today that the second part of the Leveson Inquiry, looking at unlawful conduct in the media, would not be implemented. He also said the Government would not put into effect Section 40 of the Crime and Courts Act. That would have required newspapers to sign up to a state-backed regulator or risk having to pay legal costs in libel case, even if they won. It was feared the measure would have restricted press freedom. Mr Hancock, announcing the move, said there had been 'significant progress' in the practices of the press since Sir Brian Leveson's report in 2012. This included, he said, the creation of the new Independent Press Complaints Standards Organisation. Speaking following the announcement, Defence Secretary and South Staffordshire MP Gavin Williamson said: "This is a victory for press freedom and freedom of speech. "You can't have a free society without a free press and Section 40 would have been a hammer blow to the ability of great regional newspapers like the Express & Star in the crucial role they play as watchdogs in our communities. "So that is why the Government believes in not implementing Section 40. So we can ensure that we have a truly free press in this society and a press that can continue to carry out investigations that are in the public interest." He said the media has responded 'sensibly' to the Leveson Inquiry and there was a 'robust and independent watchdog' in place in the form of Independent Press Standards Organisation. The only state-backed media regulator is IMPRESS, which is funded by Max Mosley. 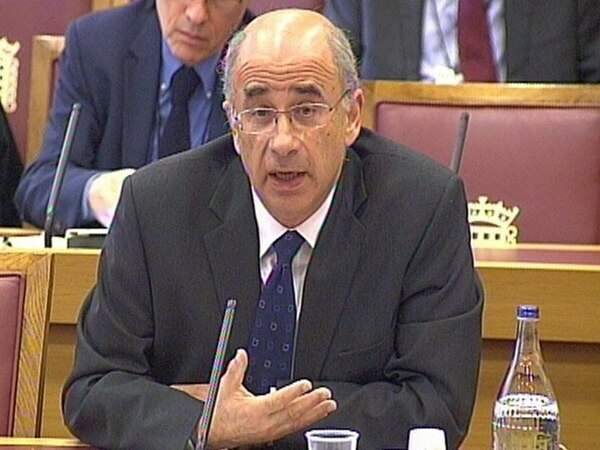 The Leveson Inquiry into press standards was started following the phone-hacking scandal. 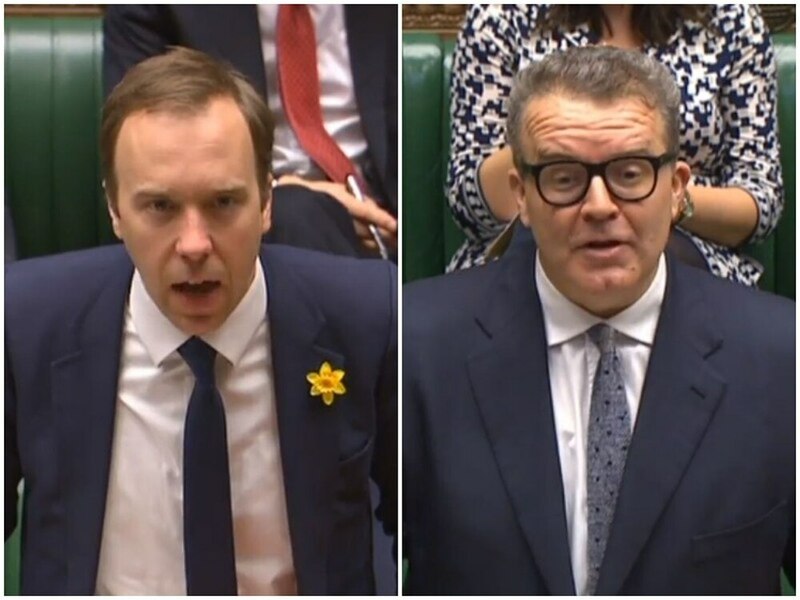 Deputy Labour leader Tom Watson described the decision not to go ahead with the second part of Leveson as 'a bitter blow to the victims of press intrusion'. He said: "The last thing the Murdoch empire, the Rothermere empire, the Barclay empire wanted was for an inquiry, with powers under the Inquiries Act to obtain documents and compel witnesses to appear in public, into their dirty laundry. "The last thing any of the newspapers wanted was more attention on their methods - at a time when it may well be revealed very soon that other papers, not necessarily the ones at the centre of the scandal in 2011, were also involved in criminality." Ian Murray, executive director of the Society of Editors, said: "The decision that a costly Leveson II inquiry will not now go ahead and today's renewed pledge by the Government to lift the very real threat posed to the existence of some local and national newspapers by Section 40 of the Crime and Courts Act is extremely welcome."